EarthCast Technologies has revolutionized how forecasts are made by developing and operating the first satellite-based global information system for continuously monitoring and predicting hazardous weather and environmental conditions. We have developed the most advanced and accurate prediction system in the world providing innovative products and detailed information that deliver truly local to global capability for protecting property and lives, and increasing profitability. Prepare for what is coming instead of merely responding to it. EarthCast is the ultimate solution for aviation weather and flight planning. Our advanced predictions provide details of weather conditions and flight hazards over the entire globe. Our rapidly updating predictions are extremely accurate and provide the details needed for making informed decisions. 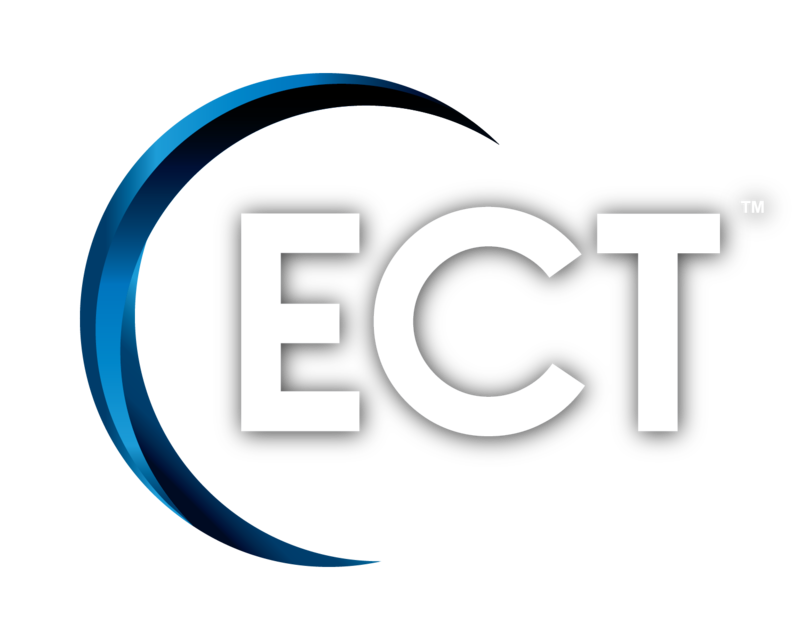 EarthCast predictions are available for every region of the planet providing critical information about weather and flight hazards including clouds, winds, temperatures, icing, convection, the jet stream and even turbulence. EarthCast provides detailed and innovative environmental monitoring and forecast information. Our use of global Earth observing satellites provides highly detailed and site-specific information for every location on the globe. Our GIS-based products are tailored to provide specific information about the impacts of weather by providing historical context through day-by-day assessments and historical analysis, as well as extremely accurate forecasts. EarthCast provides highly accurate HyperLocal forecasts and local real time monitoring of soil temperature, soil moisture and key weather components that can impact productivity on your job site - anywhere on the globe. From large projects in the city to job sites in very remote locations; when time is money, count on EarthCast to provide the information that you need. Whether your operations are over land, water, or in the air, extreme weather and environmental conditions are having an increasing impact on fleet management operations. EarthCast provides the information that you need to make critical decisions regarding your operations, no matter the scale, anywhere in the world. Don't just react to events as they occur. Know the Future with EarthCast. We offer unique solutions that you will not find from any other provider. Our team will develop and rigorously test a system that corresponds to your specific needs for environmental information.